IRCM has often highlighted how small variations in insurance policy wordings can have a big impact on policy holders in the event of a claim. 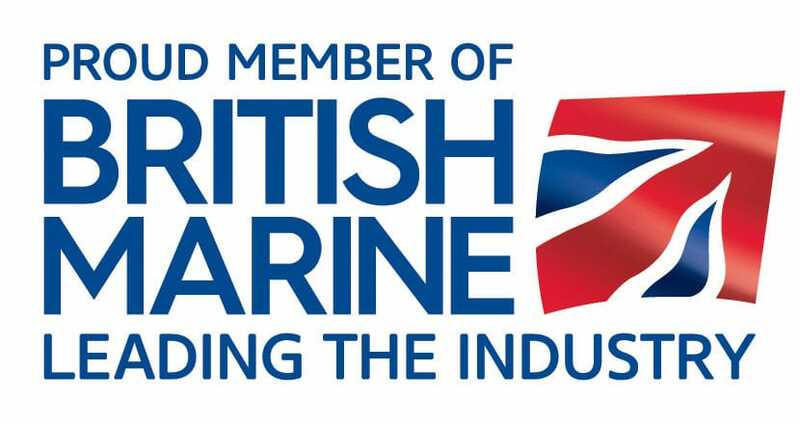 As a broker that specialises in Marine-based insurance, a market that includes rowing, sailing and cruising clubs, IRCM’s message to rowing clubs is the same as it is for the rest of the Marine Leisure Sector: check your policy small print. Who is protected whilst rowing? Some providers’ Third Party Insurance protects only the person “in charge of the boat” against third party claims　whereas IRCM’s policy protects “anyone using” the boat. This is a seemingly innocuous point until one considers the possibility of a claim by one crew member against another ie a bow woman injured due to a cox’s negligence (as has in fact happened) – in the event of a serious injury this is a potentially very serious point. Some other insurer’s policies also excludes liability of persons acting as part of a business or profession which could embrace a coach. How much will be paid out in the event of a boat being lost? 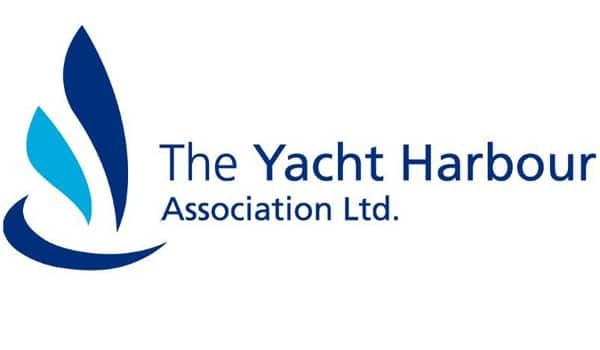 An insurer that agrees to pay up to the agreed value of a vessel in the event of a total loss has the advantage of not having to pay the full value of the vessel as listed in a club’s schedule of boats. IRCM’s policy wording on the other hand undertakes to pay “the value as noted in the policy” ie. the full insured amount. 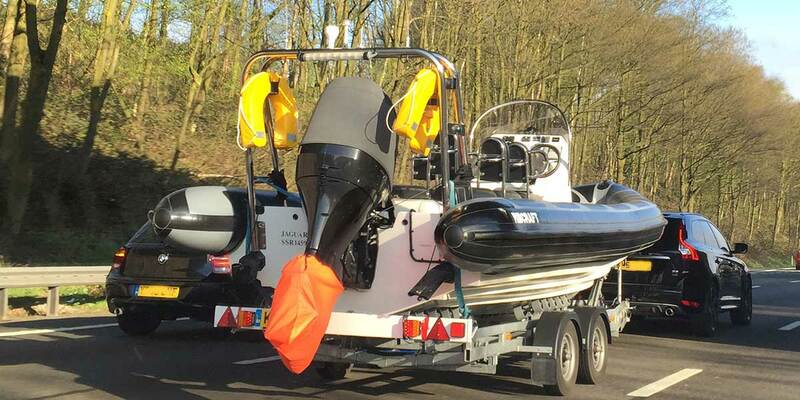 What if the weight or performance of the boat is affected after an incident? Rowing is a competitive sport but what if a club’s new eight is damaged and its weight and/or performance is affected after repairs? IRCM’s cover will cover such an event whereas cover often by some other providers will specifically exclude this loss. IRCM have regularly made additional payments to clubs for perceived loss of value or settled on a total loss basis where a repair, although satisfactory for general use, would have compromised performance. Where must club boats be repaired? 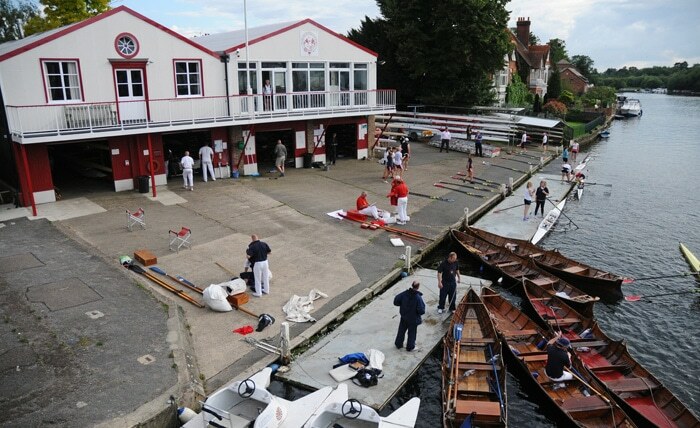 Does a rowing club want to have a repairer it knows and trusts conduct work on their damaged boats or would they prefer to be told who they must use? Unlike some insurers IRCM never specify where a boat must be repaired and rarely ask for alternative estimates. How about excluding damage to boats left on trestles overnight – whether secured or not, or excluding damage to boats trestles at any other time if unsecured? Or a £500 excess imposed on claims due to failure of straps? 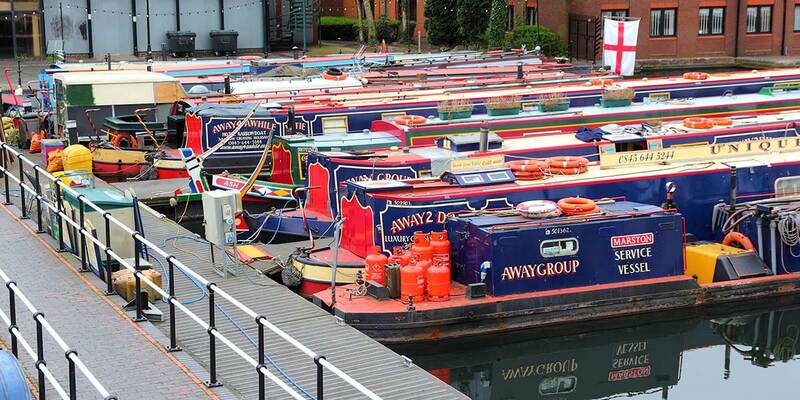 Clubs often hire out boats but what if cover for them is excluded? 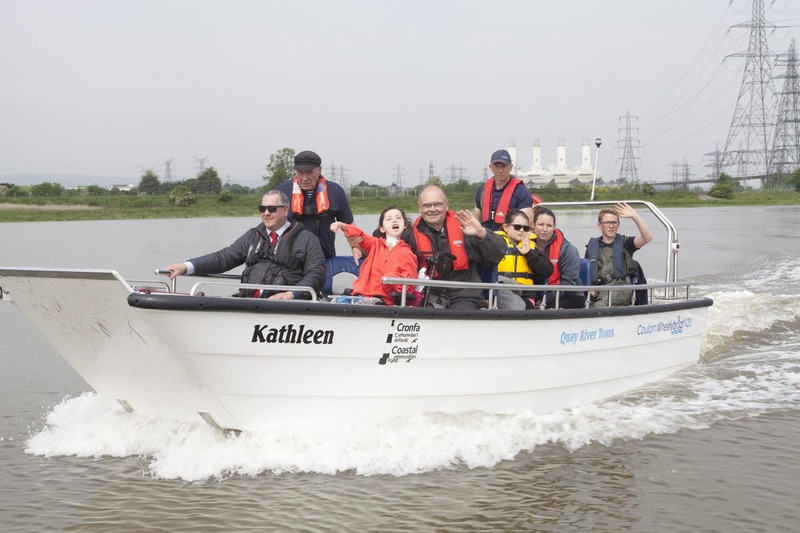 Conversely, clubs frequently borrow boats but what if insurance for borrowed boats is excluded in the event of the insurer not being informed within a strict time frame? 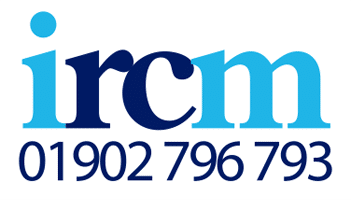 IRCM’s rowing club insurance does not apply any of those exclusions to their rowing club clients whereas other rowing club insurance providers do. Does better cover mean a bigger premium? 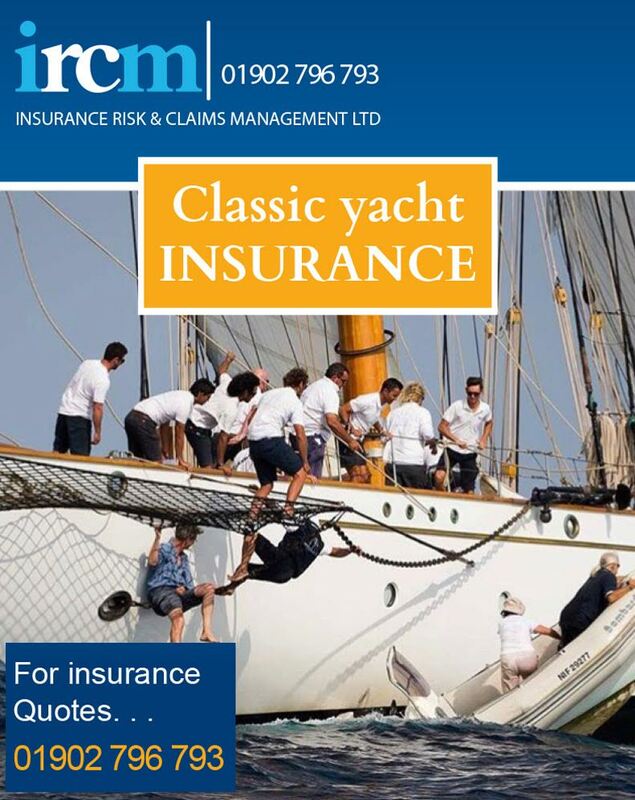 The Rowing Club Insurance Market remains competitive as does much of the General Insurance Market. Quite often the only way to differentiate between providers is the quality of the insurance cover being offered – in other words, what is in the small print of your policy.